Cowboys and Indians. Wait. No Cowboys! 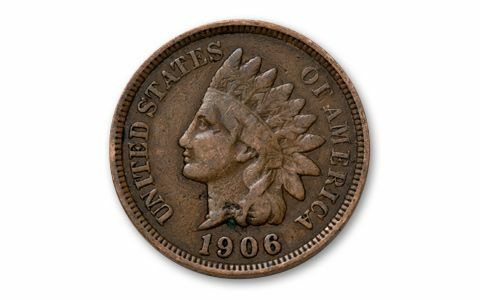 Do you remember the thrill, back when you were a kid, when you got an Indian Cent in change? What was it? Was it real? This one event could lead a youngster into a lifetime of coin collecting! 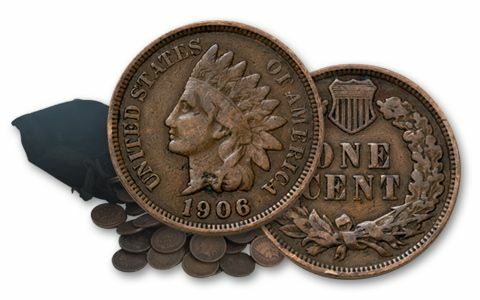 The classic Indian Head Cent hasn't been struck by the mint for over 100 years, and most have worn down to nothing in circulation, or they've been lost or destroyed. The coin features Miss Liberty with a beaded necklace and wearing an Indian headdress, with a diamond-emblazoned hair band. The reverse tells the tale of this beloved coin’s Civil War heritage: the Union Shield is at the top of a wreath of oak leaves. 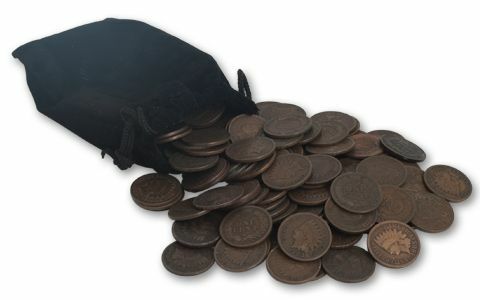 Now you can relive that thrill from your youth in spades with Indian Cents by the bag. Order a 60-coin bag of this classic U.S. coin. 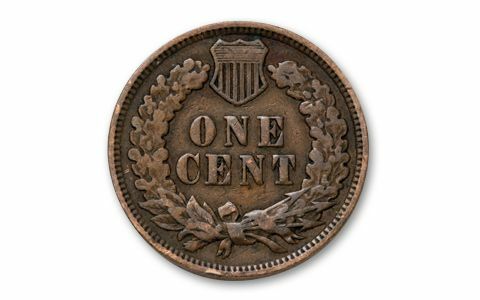 Each Indian Cent is in Fine to Very Fine condition with a full date. Show one to your friends and they’ll ask: “Is that what I think it is?” Give one to a youngster and she’ll ask: “What’s that?” Order yours today! You also get a Civil War-dated Indian as part of your bonanza!